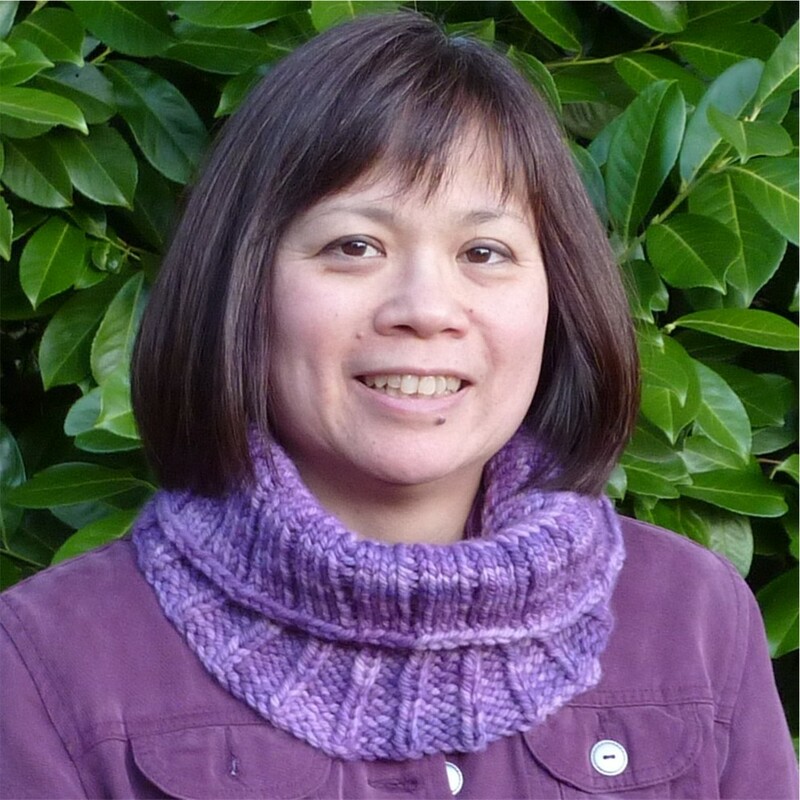 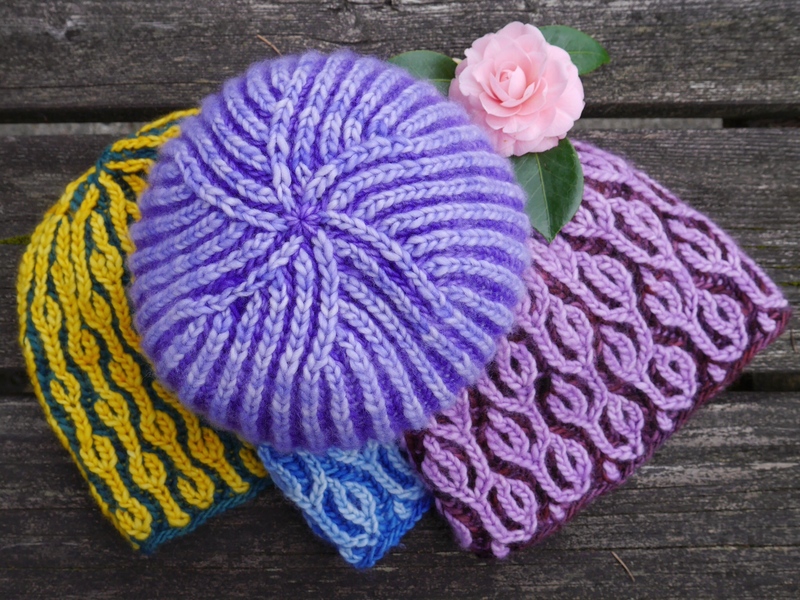 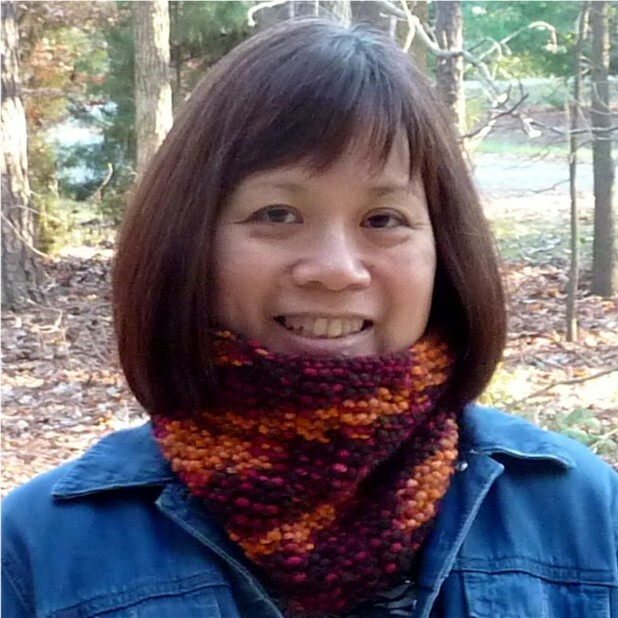 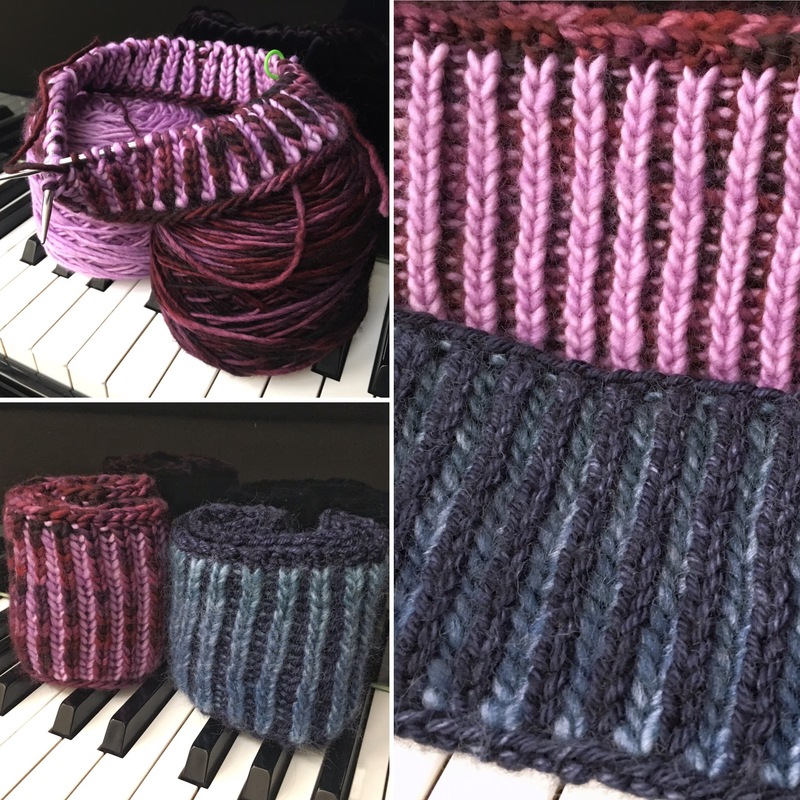 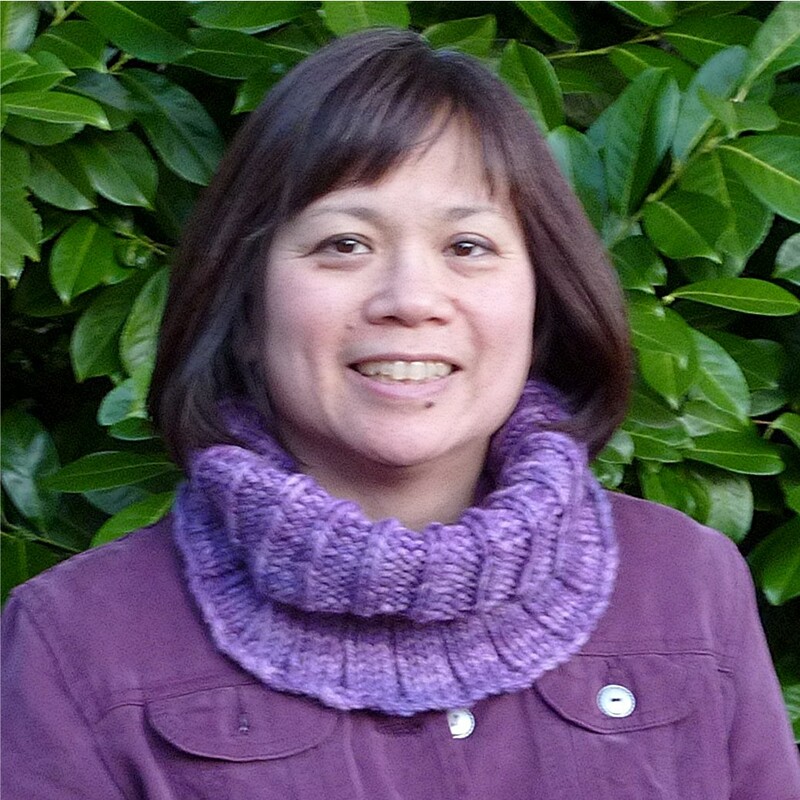 As You Like It: 2 cowls, three ways: This pattern, worked in the round, uses one 50 gm/194 yard/95 m skein of Malabrigo Chunky for either cowl. 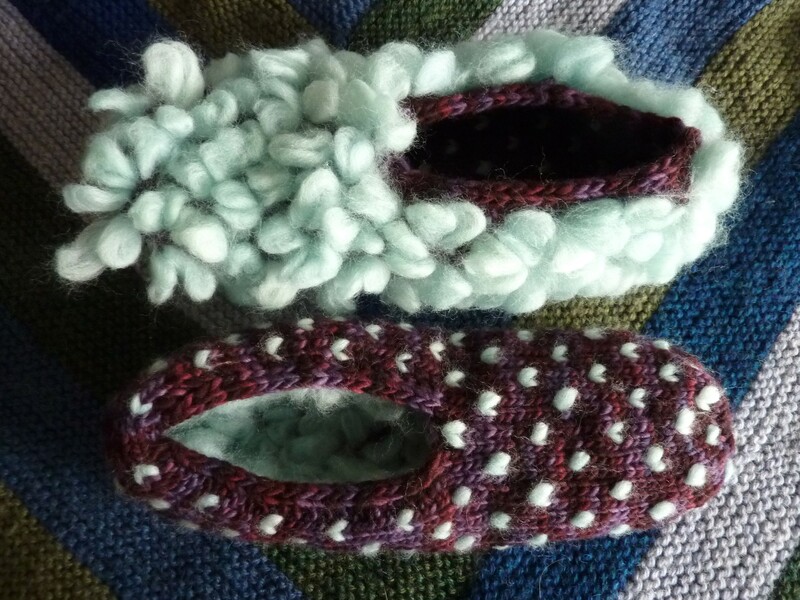 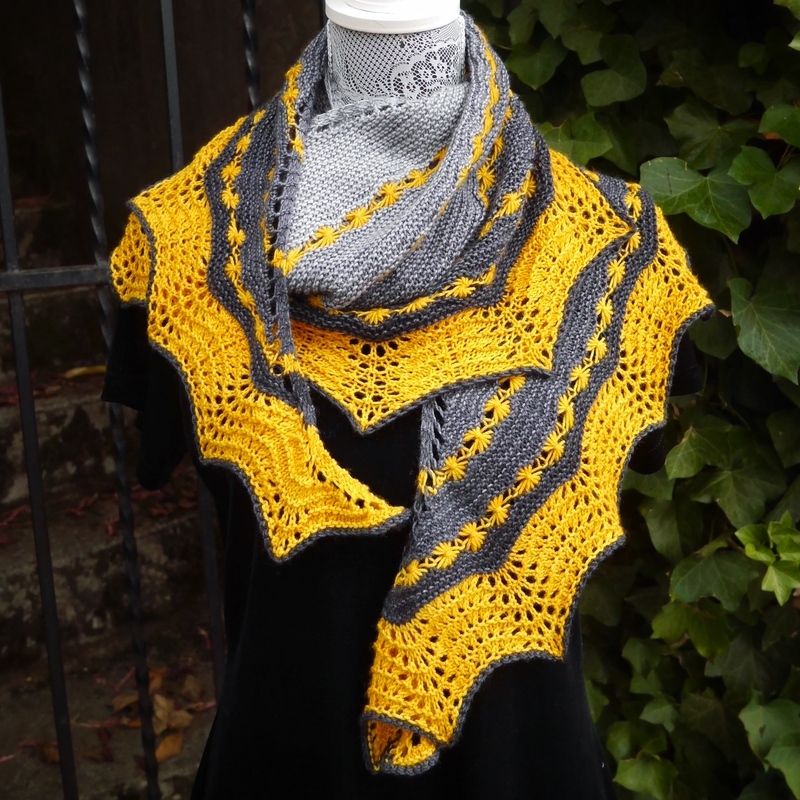 Gauge is approximately 3.75 stitches per inch in stockinette stitch. 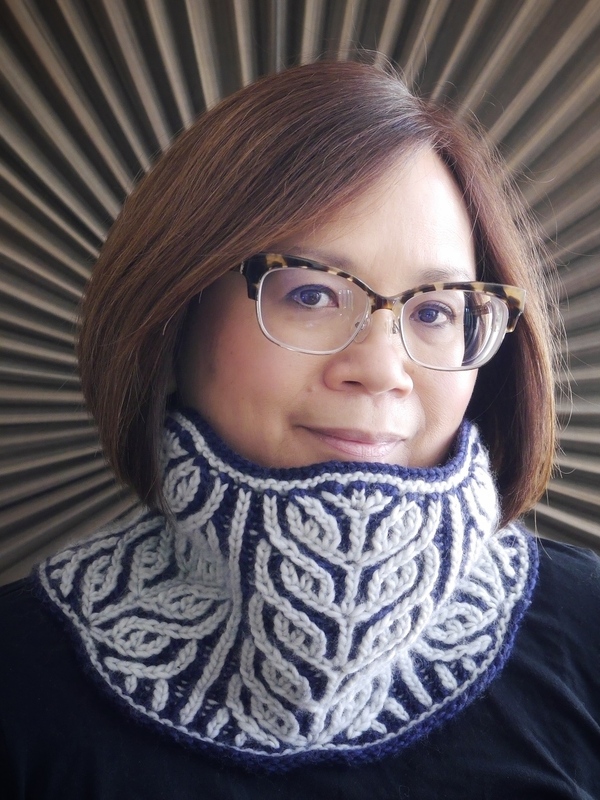 This pattern is now free, a gift from me to you. 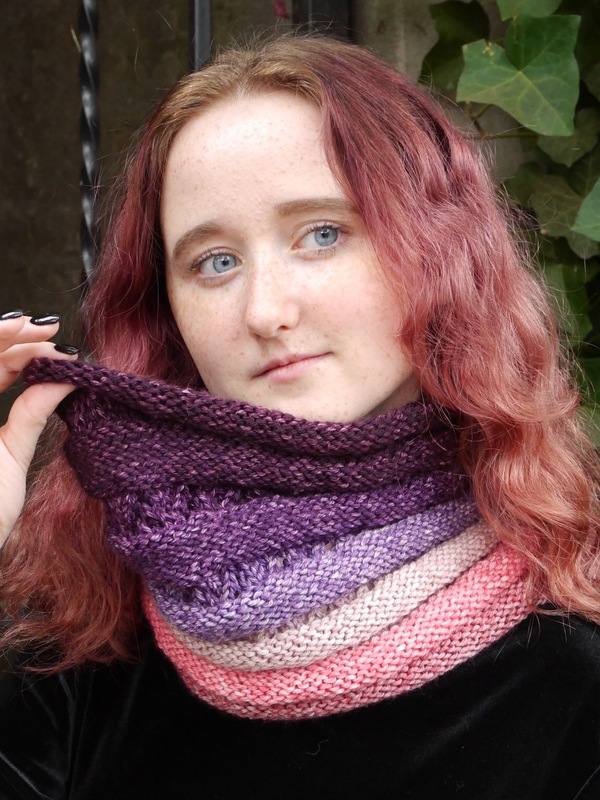 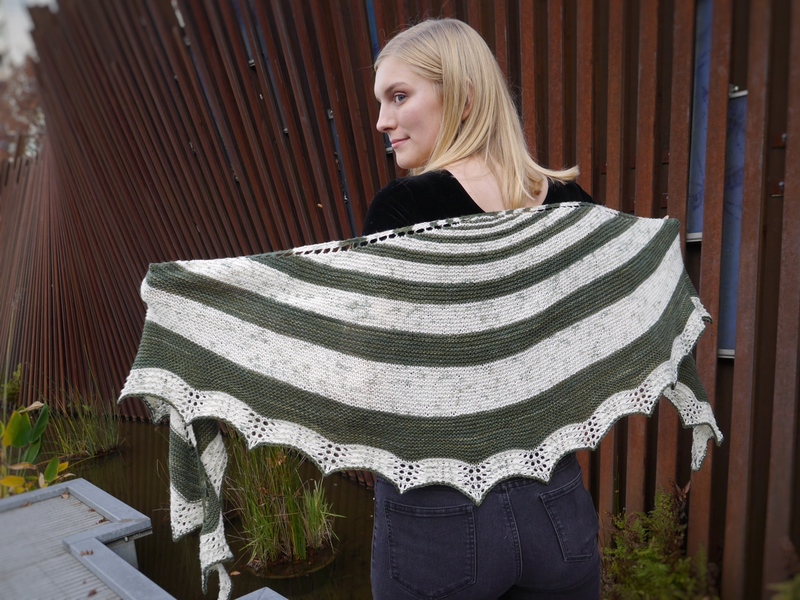 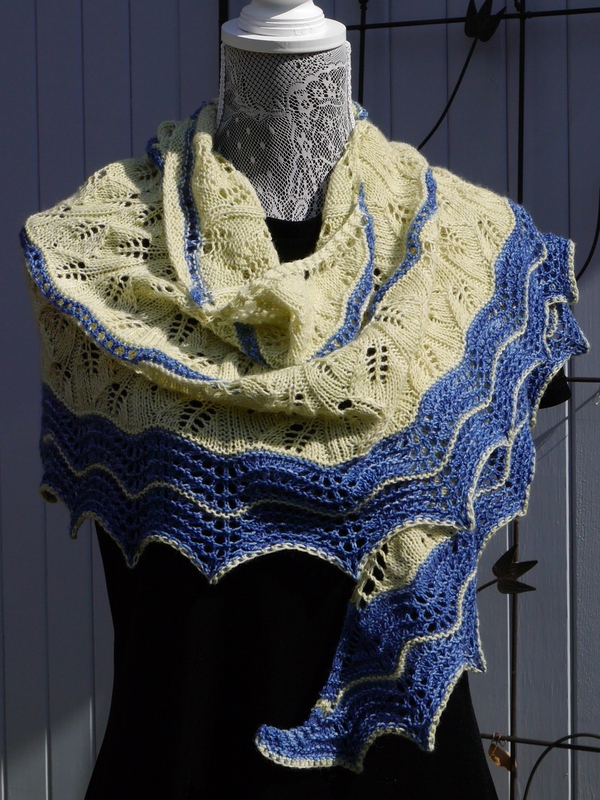 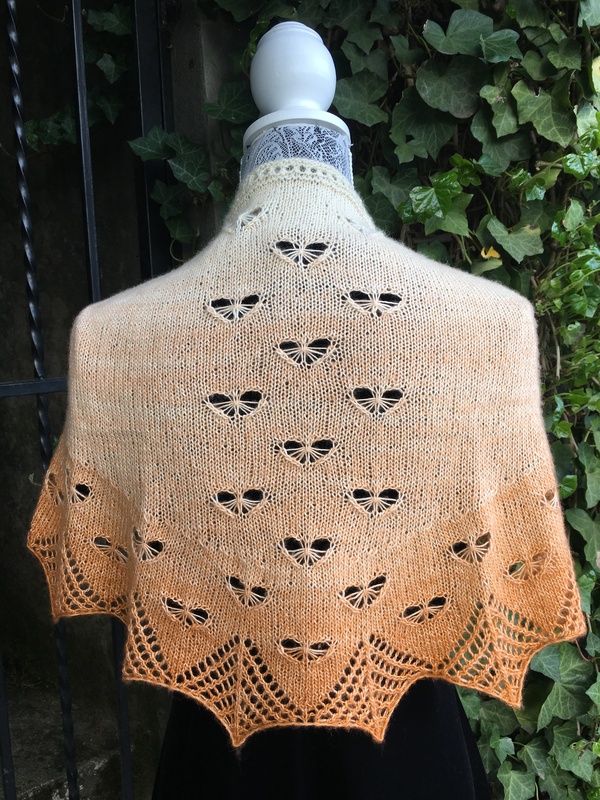 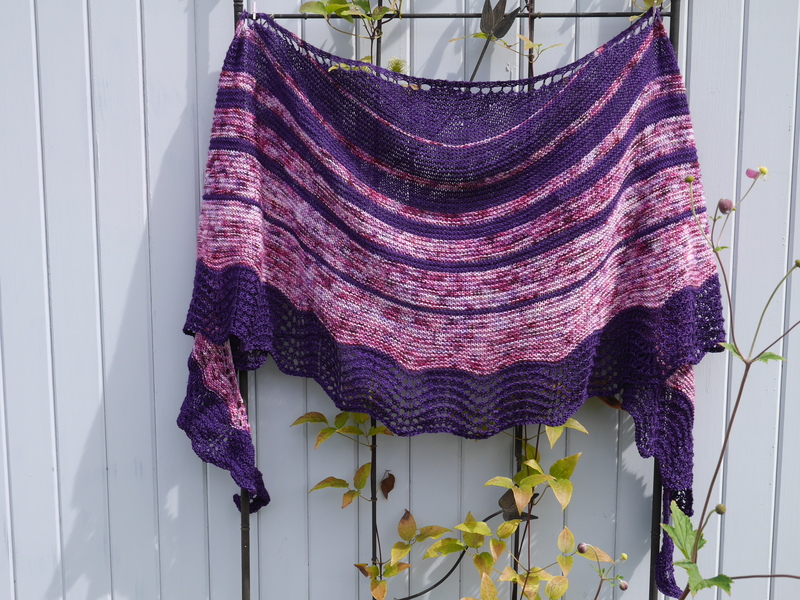 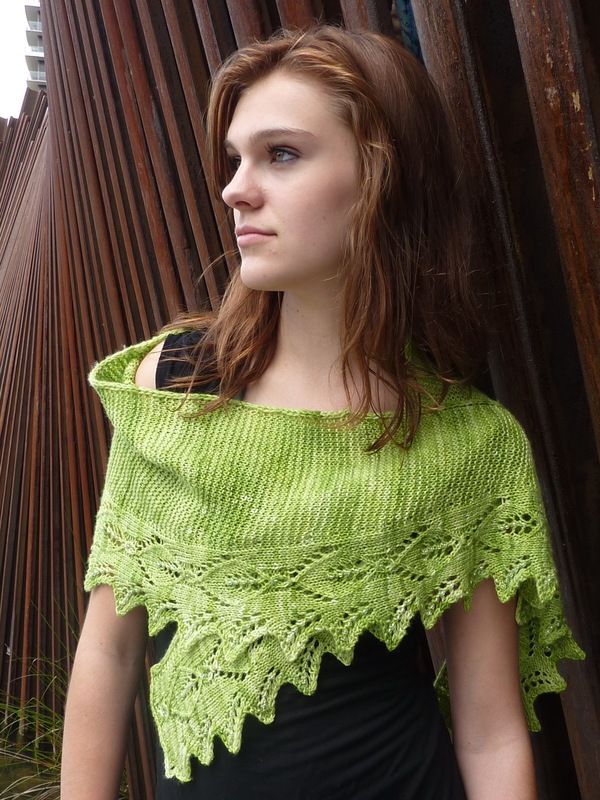 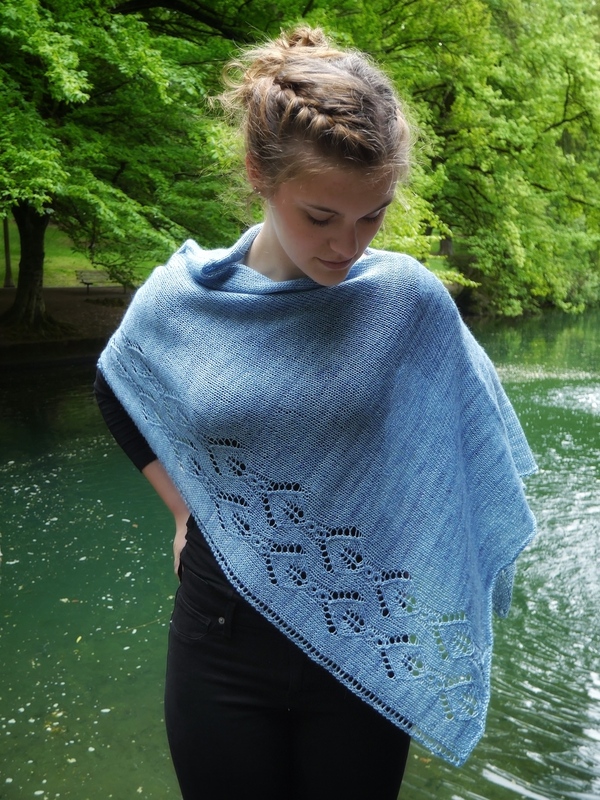 You can download this pattern as a pdf file through Ravelry.com. 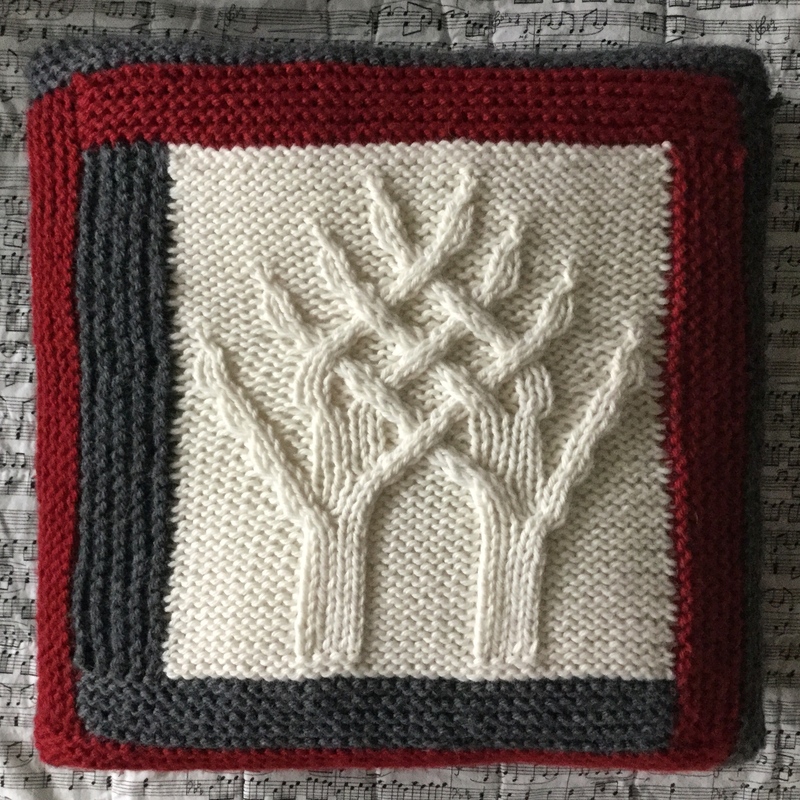 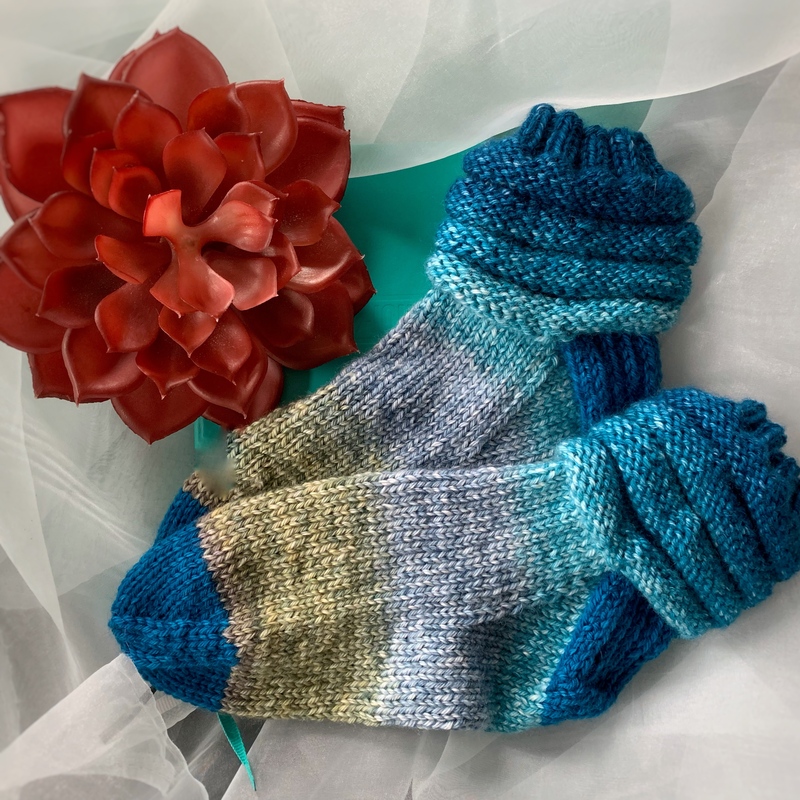 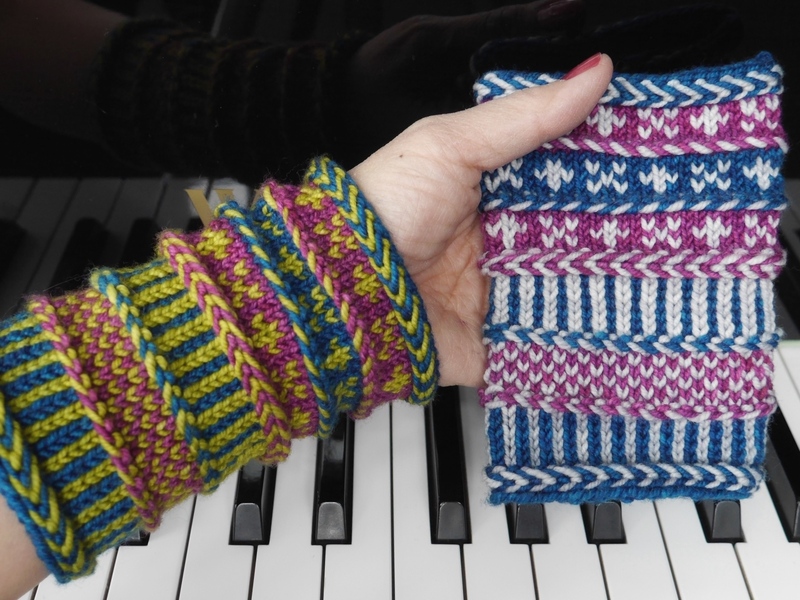 Visit the Ravelry page and it will guide you through.